is hosting our 3rd annual event! Choose between a 1, 5 or 10 km race. Family entertainment, water stations, swag and after-race snacks and refreshments provided. Kids 5 years and under can participate for free (no swag for free participants)! Just bring them along on race day. This event is capped to a total number of 300 participants. WHEN: Sunday, June 9, 2019 at 10 a.m. 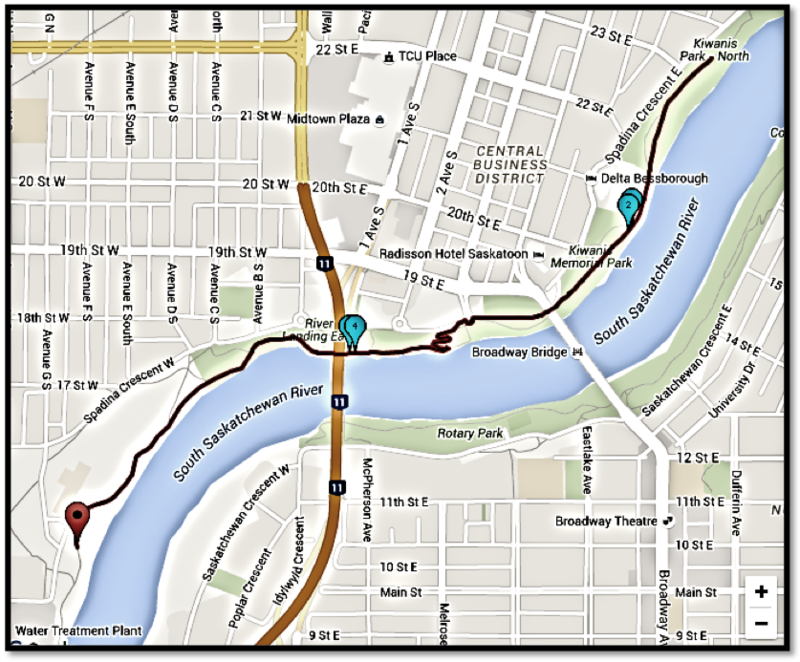 The race site will be open at 8:30 a.m.
Saskatoon community members, including SIGA employees, and employees and dignitaries from our partner organizations. There will be a mix of novice and avid walkers, joggers and runners! 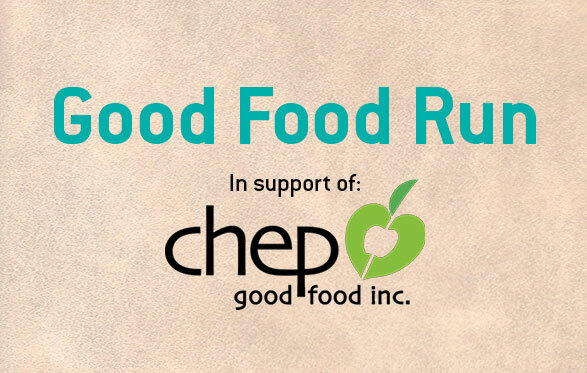 CHEP will be onsite with fun and educational children's programming, a Community Fresh Food Market, and apples and oranges for all participants. We are capping our event at 300 spots for public participants, so sign up today! Last year's event was SOLD OUT so make sure to sign up as soon as you can. All information about the run, including race kit pick-up and race map can be found below. We will NOT offer onsite kit pick up for our 2019 event. 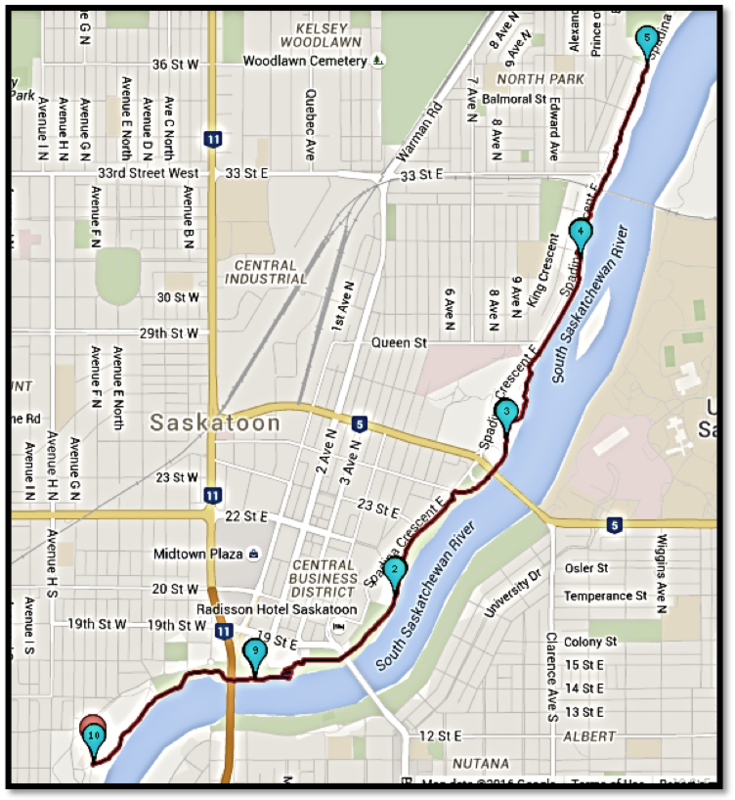 Start at Victoria Park near Boathouse, head north and follow Meewasin Trail until turn around point by Kiwanis Trail North, come back the same way you went out. Start at Victoria Park near Boathouse, head north and follow Meewasin Trail until turn around point by Spadina Crescent/Windsor Street, come back the same way you went out.